Imagine you're on a Caribbean beach, with the sun tantalising your skin, the sea breeze rippling through your hair, and your toes sinking into the soft sand. You can sense the warmth, the natural aroma of the tropics, and the coolness of the water. Sound like paradise? 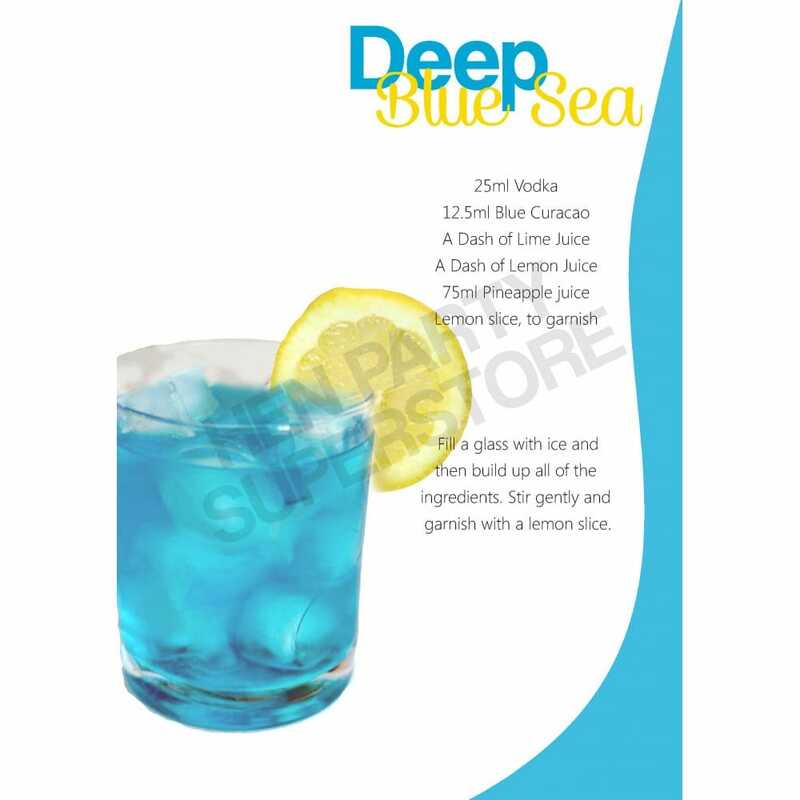 Try paradise in a glass, with this Deep Blue Sea cocktail, available for you to download for free. Take vodka, Blue Curacao, and some citrus fruits, and transport yourself to the Caribbean, mind, body, and soul.